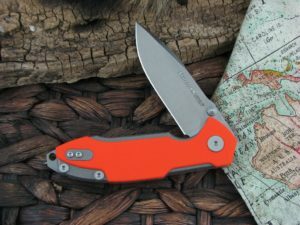 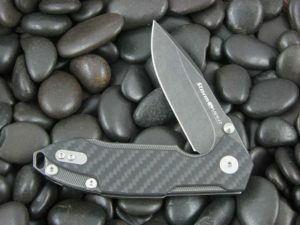 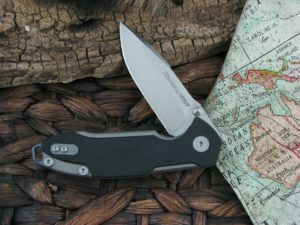 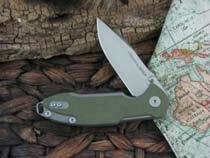 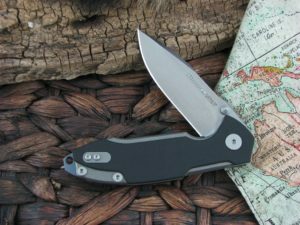 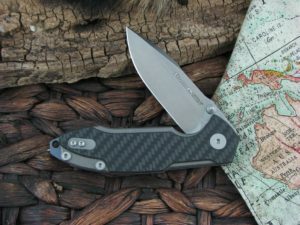 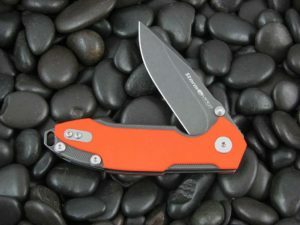 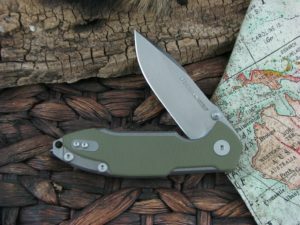 With Viper Cutlery’s Hinderer Storm, Viper introduces their collaboration with Rick Hinderer, a famous American cutler. 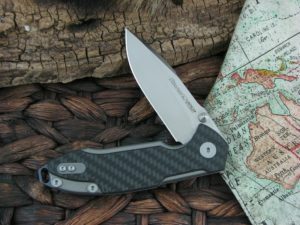 The thickness of titanium Liner along with the G10 and Carbon Fiber handle scales make this knife a hybrid locker: rigid and strong as a frame-lock, but well-finished and comfortable as a liner-lock. 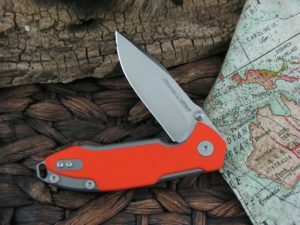 Another Storm feature is the H.M.B.S. 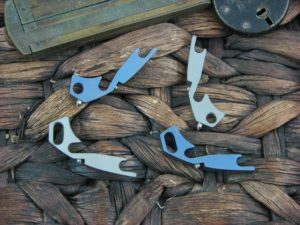 (Hinderer Modular Back spacer System), which allows the user to place the preferred back spacer, among other options available. 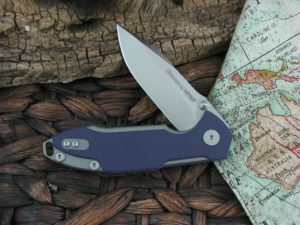 Thanks to Storm compact dimensions and you can take it with you every day.